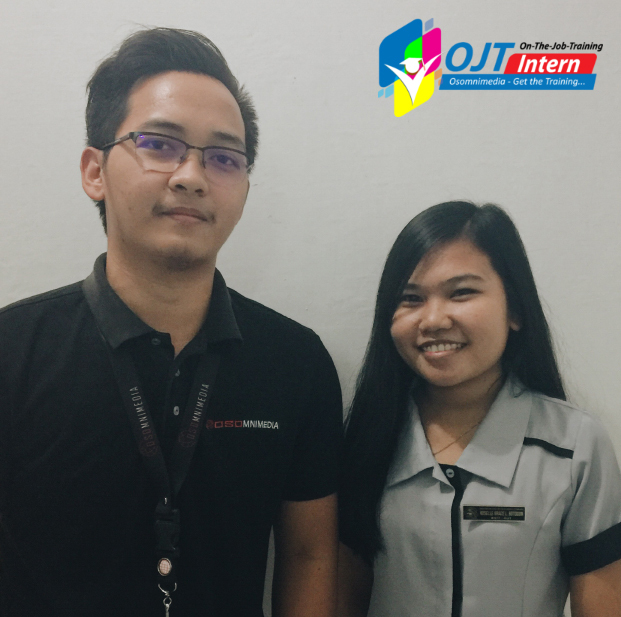 Congratulations to Ms. Roselle Grace Botogon , Bachelor of Science in Information Technology (BSIT) student from from (DOSCST) Davao Oriental State College of Science and Technology for successfully completing OSOmniMedia’s student internship program. Cring(2x) diligently trained for 350 hours with our web and graphic design team with the guidance of his mentor, Aniebert Ballo, learning new applications and acquiring new skills in basic Photo editing, as well as web and e-commerce platforms. The first thing that I learned during my OJT is to speak up because asking questions is the best way for you to learn, especially if you are curious about things. Second is to work hard, don’t waste your time, you are there to work so don’t waste this opportunity because this only happens once in your life. Third thing is be thankful because I have my trainer who helped me and trained me well during my internship. He shared his knowledge that I can use for my future career. During my Internship, I experienced about the rules and SOPS that are being exercised and practiced. Sometimes, I’m getting introverted because I think I am a weak person but as days go by I realize that I need to be more stronger, focused on the task that was given to me and just love what I’m doing. I never encountered any difficulty in their program, because for me the important thing that you need to do is just to follow the instructions and don’t be shy to ask if you don’t know how to solve that specific problem. In my experience I really enjoy the time when my training coach teaches and shares his knowledge to me even though he has a lot of work. It feels like I’m so blessed that’s why when I’m working I can’t feel any tiredness in myself. I don’t have any problem with the staff & most specially with my trainer because he is very approachable, humble, and has patience with me. And every time I have questions he is willing to teach me without any hesitation. He is very professional in terms of communicating with me that’s why I’m so thankful and proud to say that he is my trainer. My plans after this OJT is to finish my study because I still have three subjects where it is highly needed to be completed for next semester. After that of course I’m looking for a job so I can give back to my parents for their efforts and sacrifices. 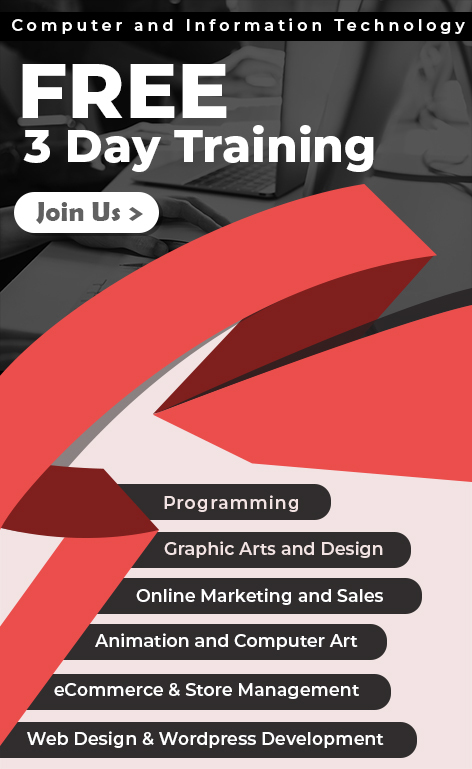 For those students who will choose Osomnimedia Web Design Studio you will never regret why you choose this company because this company is a great company to work for. You will be supervised by someone who is amazing, knowledgeable and selfless. And I like their positive work environment where people feel valued and appreciated. Good luck Cring and best wishes on your future endeavours!